If you are a publisher or an SEO enthusiast, chances are you’ve already heard the news that has taken over the Internet for the past few weeks. Well, if you are late, here is what happened: On January 11th, Facebook decided to do a huge change on how posts are ranked on its newsfeed. They announced that in order to promote more meaningful interactions with friends, the company had to prioritize posts from family and friends over other content, including posts from publishers and businesses. Generally, businesses haven’t relied on Facebook for traffic since the company significantly diminished the natural reach of branded content a few years back. However, publishers have been an exemption to that rule, but their days were numbered. This has left numerous publishers deprived of referral traffic from the platform, thus being forced to look for other ways to restore their fortunes. Will they turn to our old friend, SEO? Before we discuss that, let’s take a look at some of the bigger industry changes underpinning this change and what it means for publishers. According to statistics, the referral traffic to publishers using Facebook has been declining for some time now, with some experiencing a 20% traffic decrease in the past year. On the other hand, Google’s referral traffic percentage has increased from 34% to 44% during the same period. This is a direct reversal from what we saw in 2015, as Facebook overtook Google. But with the latter back on top, are we seeing a return to the status Quo? Well, the truth is, the constant Facebook and Google’s back and forth is the status quo. These two companies have been competing for the top spot for referral traffic for over a decade now, each taking turns to try and dominate. We have seen this through experiments in social networking, content source, Instant Articles, Accelerated Mobile Pages and more. So, simply put, what we are seeing today is a step in a dance that has been there for a number of years. In fact, this is not the only area that the two has been fighting over. Smart home hubs, artificial intelligence, advertising and digital assistants are other key areas where the fight for dominance is visible. 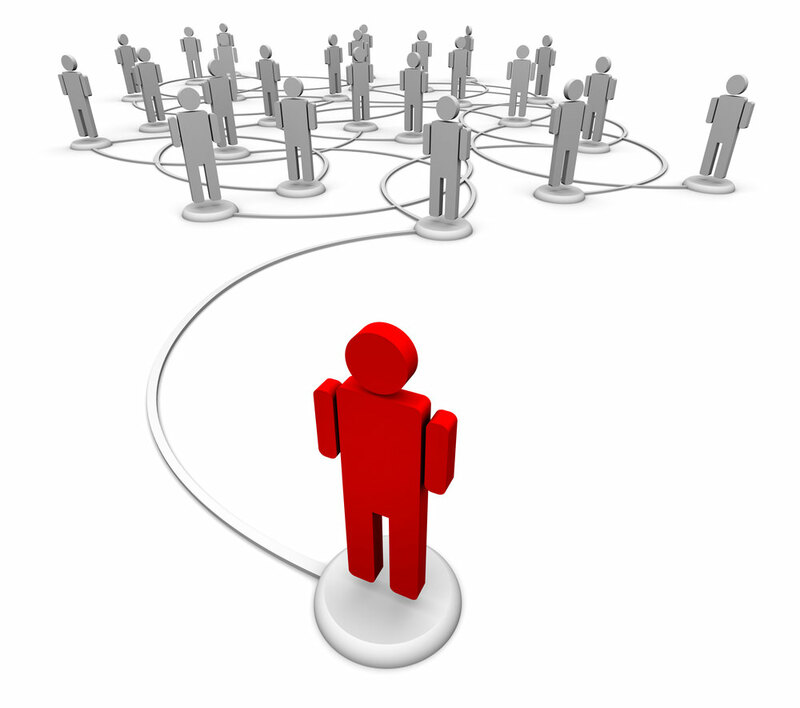 As for the publishers, what does the recent change in Facebook ranking mean? Is time to reacquaint with SEO? Well, publishers are certainly going to find themselves in the exact position that brand owners did, a few years ago when Facebook killed organic reach for brand pages. The current situation for the publishers is not something new in the industry, but it’s certainly a big blow for media firms that have been relying on Facebook as the primary source of traffic. Following the news that Google had repossessed dominance as a source of referral traffic, Adam Tinworth, an online Journalist stated that Businesses dependent on the growth of Facebook are dead in the water unless they can afford to purchase that growth. Otherwise, publishers will need to focus on SEO, particularly those who have been employing a ‘Social First’ strategy. Alex Price, the founder and managing director of 93digital saw that Facebook was closely following Google in terms of focusing more on quality content, which means Facebook-driven publications such as Unilad and 9GAG are the most likely to suffer from the alteration. He added that the publications should be thinking about the people employed to create social media content and how sustainable that operation is today. He also stated that publishers need to focus on repeat visitors and retention in order to drive long time value. They also need to optimize their websites’’ experience, especially on mobile if they want a sustainable revenue source outside Facebook. 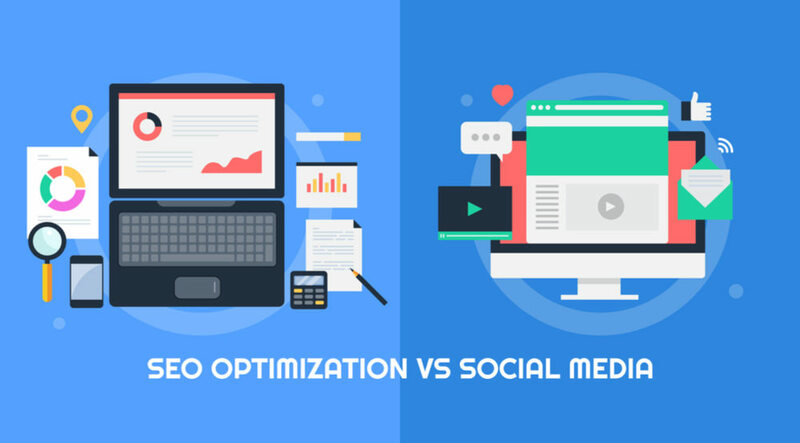 The important aspects of SEO such as increased engagement, posting quality content and optimizing for mobile sound quite familiar, and it is a mantra that the search domain has been repeating since inception. 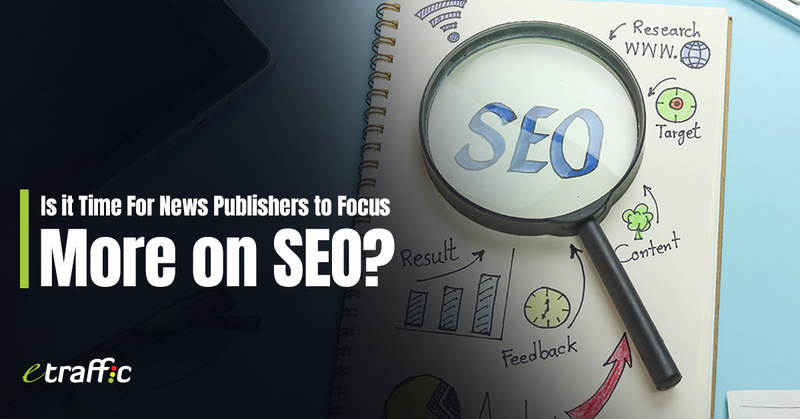 Most high-quality publishers have probably been doing most of these tasks and so, their job will be to diversify their traffic source beyond Facebook and ramp up those SEO efforts. For the low-quality publishers, this can be a hard task as most of them evolved to cater to a social sharing environment, whose days are numbered. The only way out is certainly clear: It’s time to go back to SEO.